With over 16 years experience, our award-winning online course teaches you how to create mindfulness activities for kids and teens to improve mental and emotional health. 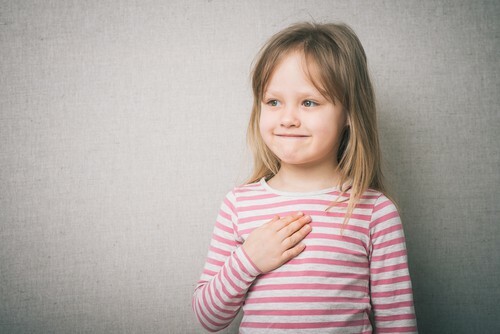 Our self-directed study course was created by a meditation expert, who guides you through practical exercises to help your children (any age and ability) gain relief from anxiety with mindfulness and meditation. 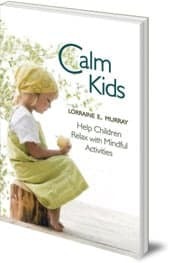 Created by the Founder of Connected Kids, Lorraine Murray, author of the best selling book “Calm Kids – help children relax with mindful activities”. The course supports different learning styles with self-directed study and online group support and with exclusive access to a worldwide, online community of kids meditation teachers who have taken this programme. 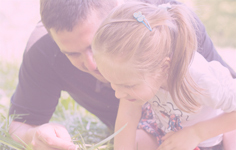 We will guide you how to help children experience relief fro m anxiety, support healthy development, strengthen emotional intelligence and reduce challenging behaviour. We specialise in working with kids of all abilities, including those on the autistic spectrum, wiht ADD or ADHD. 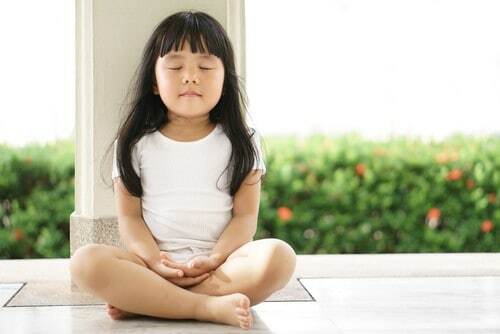 Discover the practical benefits of mindfulness for children and teens learning meditation. 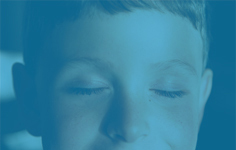 Discover how meditation and mindfulness can help children with ADHD or autism.or other special needs. 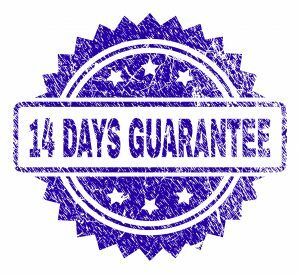 The course has 12 – 18 hours worth of material which takes (on average) 2 to 3 months to complete. You will have 6 months access. 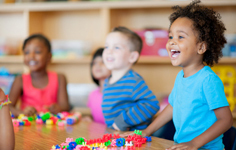 The on-line course includes everything we teache in the Connected Kids™ workshop. It includes a copy of the world-wide best selling book ‘Calm Kids – help children relax with mindful activities’. 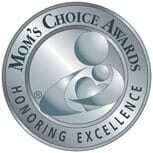 The course has been awarded a silver award from ‘Mom’s Choice – Honouring excellence in family-friendly media, products and services.’ and the National Parenting Product Awards for 2018. Cost – the foundation online course costs £199 plus tax (approx $260 plus tax). *The course offers 6 months access to the main content, with life-long access to the key materials. Extensions are available if time expires. Want to teach kids meditation professionally? If your intention is to teach kids and teens meditation professionally, we offer certified training online.